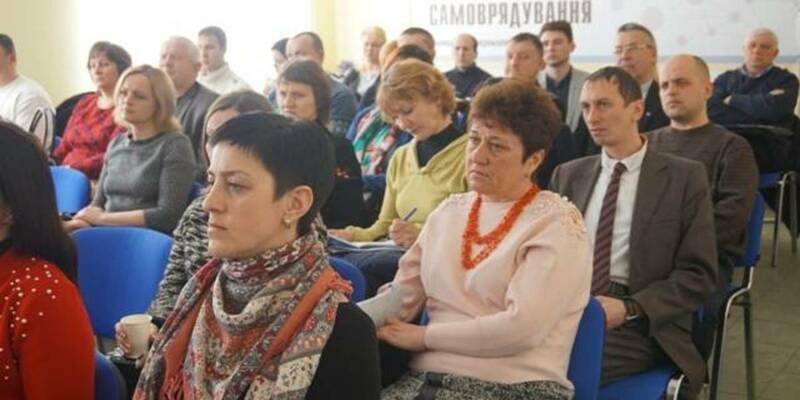 On 1 March, representatives of hromadas of the Vinnytsia Oblast took part in the information session of the U-LEAD with Europe Programme on the establishment ofAdministrative Service Centres. The meeting was held at the Vinnytsia Local Government Development Centre. Participants from 17 AHs of the oblast got acquainted with the models of the ASC, results of the inception phase, as well as the forms of cooperation and terms of the competition for attraction of international support. · Within the framework of the roll-out phase implementation, the Programme will support the establishment and modernisation of the ASC in the AH. At the same time there are wide opportunities for participation of other stakeholders. For example, the ASC can be located in the rayon state administration’s premises and employ workers from the AH, or vice versa. There is also a possibility of cooperation with the RSA under the relevant agreement, the main thing is the will for positive changes and desire to work. 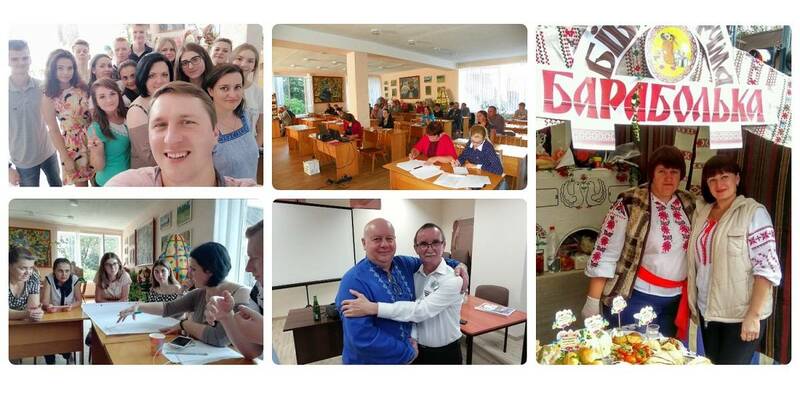 Already second ASC, established with the support of the Programme, is ready to open in the Vinnytsia Oblast, namely Kalynivska AH, that will offer a unique passport-issue service. 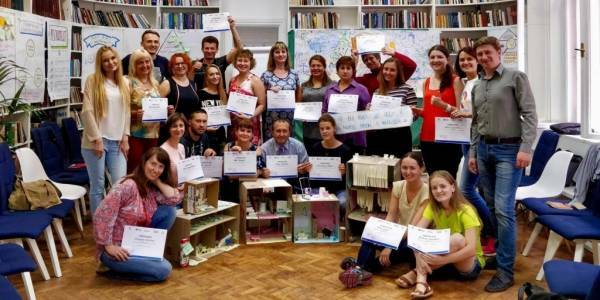 The Programme provides an opportunity to create a reputable mobile ASC, as well as methodological assistance for the AH needs, including training and counseling. 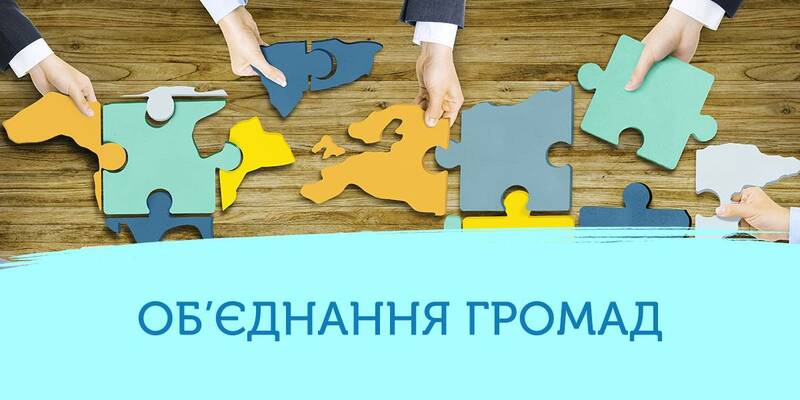 The competition for participation in the Programme will take place from 1 March till 30 March, and 150 participants will be selected all over Ukraine in the framework of the first round.